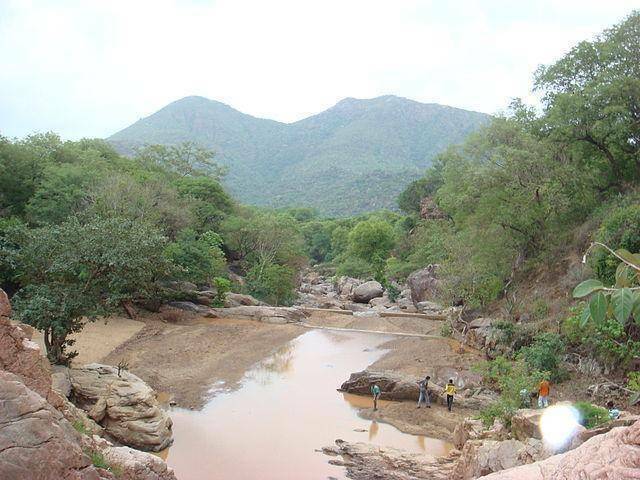 Also in the Javadi Hills, near the Amirthi River, is the 25-hectare Amirthi Zoological Park or also known as Amirithi Forest . This forest serves as home to a great number of wildlife including peacocks, crocodiles, spotted deer, eagles, reason monkey, and tortoises. It also has a playground for children.